Since 1891, Municipal World magazine has been the best source for information, news, views, case summaries and trends in the municipal forum. Published 12 times a year, the magazine is targeted at elected and appointed officials, purchasing agents, engineers, public boards and committees, lawyers, consultants and manufacturers. Municipal World provides up-to-date information on the latest developments in this fast-changing environment, including public-private partnerships, economic development, municipal finance, quality standards, technology, municipal success stories, and coming events. 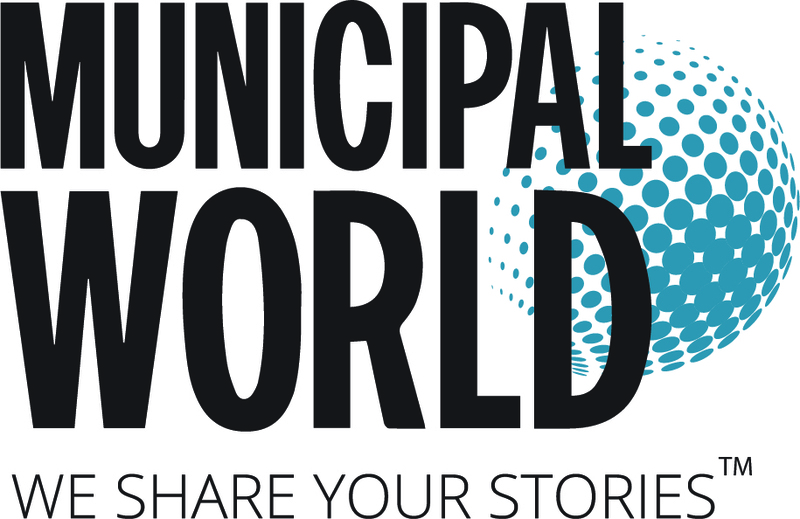 Visit our website www.municipalworld.com and call us 1-888-368-6125 to subscribe today!